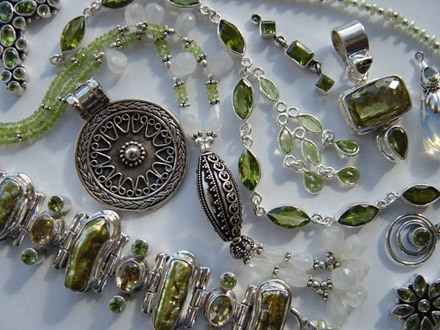 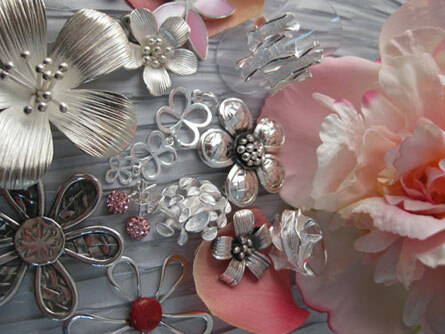 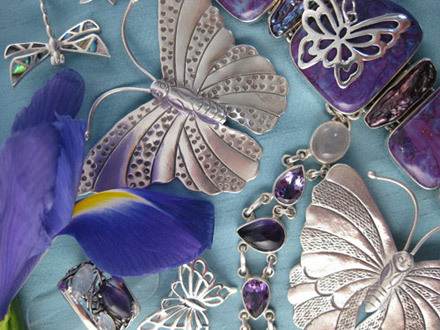 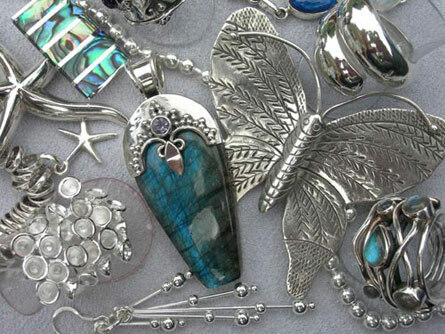 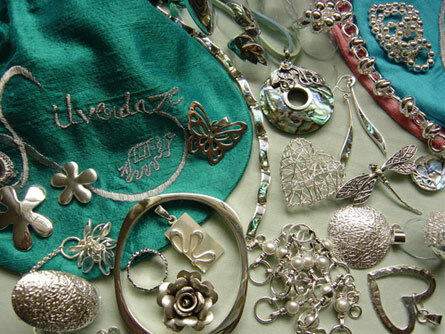 Silverdaze sell a fabulous and exciting array of beautiful jewellery which is hand chosen from around the world through jewellery parties and jewellery events. 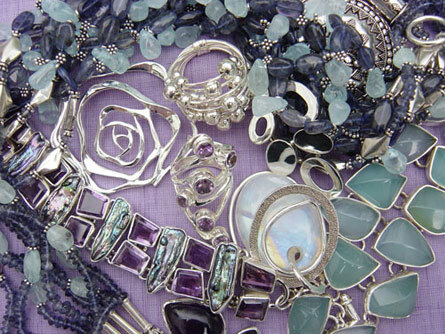 Most of our jewellery is handmade by individual, skilled craftsmen cutting and setting stones such as agate, amethyst, apetite, aquamarine, garnet, jasper, labradorite, lapis lazuli, larimar, rainbow moonstone, onyx, rhodochrosite, peridot, topaz and turquoise, to name a few. 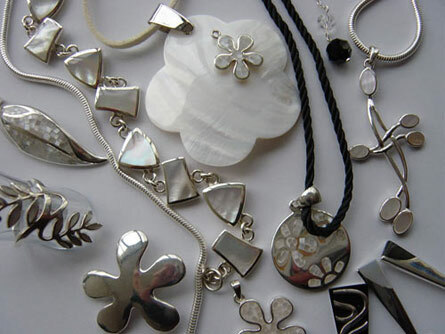 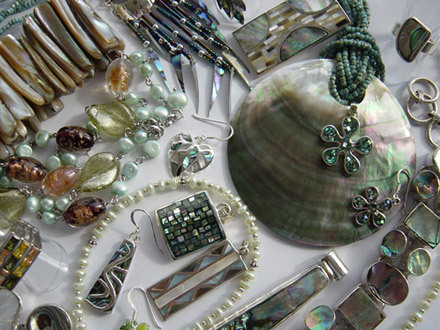 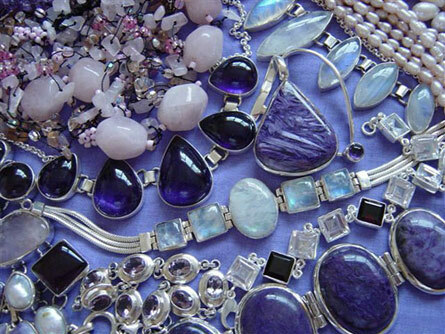 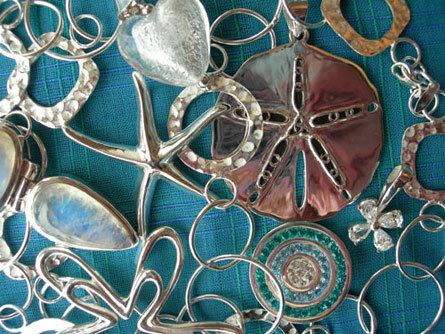 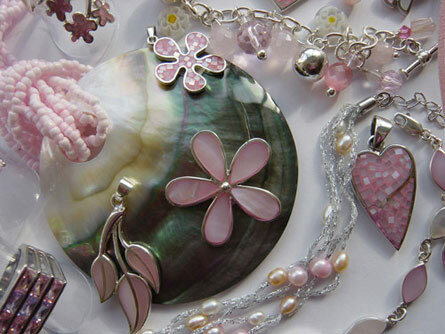 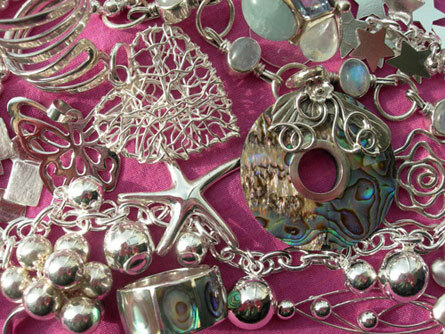 As well as semi-precious stones we also have jewellery made from abalone, pearls and shells. 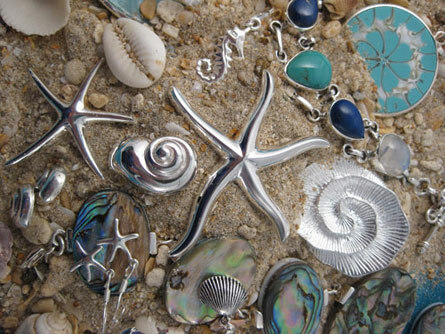 Many pieces are completely unique. 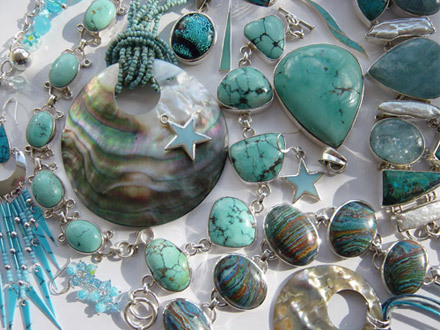 Even after 15 years of sourcing jewellery from designers and manufacturers around the world, we are still finding stones that we haven't seen before - there's always something new, exciting and different! 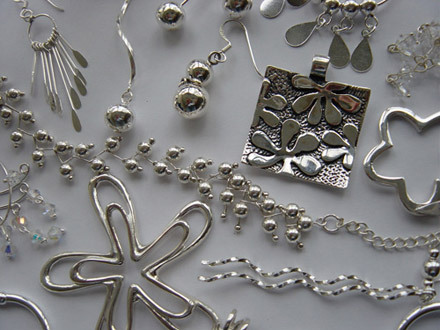 Prices start at £10 for earrings and some of our beautiful pendants and rings are under £20. 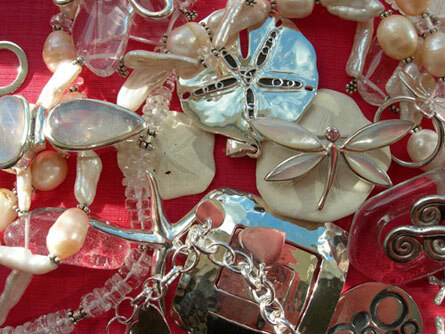 We do have exclusive designer pieces too!